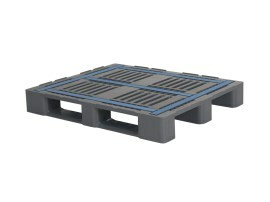 A plastic pallet is anything but a standard load carrier. 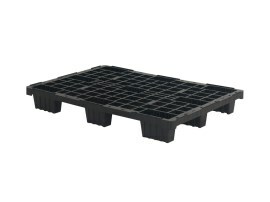 Behind every plastic pallet lies an extraordinary example of technology. 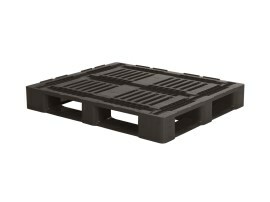 You can only achieve dimensional accuracy, chemical resistance, extreme hygiene and a fixed tare weight with a plastic pallet. 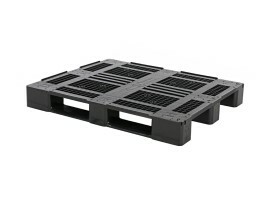 Plastic pallets are also weather resistant, resistant to freezing and easy to clean. 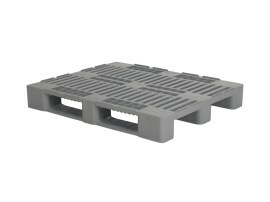 Our pallets are made of food-grade virgin plastic or high quality ECO regranulates, so our pallet technology guarantees a high load capacity and a good impact and shock resistance, without splintering. For most applications a pallet with standard dimensions is sufficient, such as: 600 x 400 mm, 800 x 600 mm, Europallet 1200 x 800 mm, industrial pallet 1200 x 1000 mm, 1140 x 1140 mm, 1200 x 1200 mm and 1300 x 1100 mm. 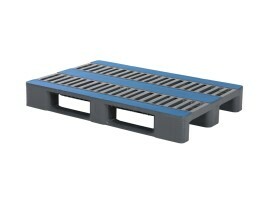 Each pallet series also has unique properties such as upright edges, non-skid strips or the option of reinforcing profiles. 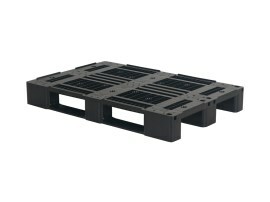 In addition to the commonest pallet sizes, the Europallet and the industrial pallet, we supply customised pallets. 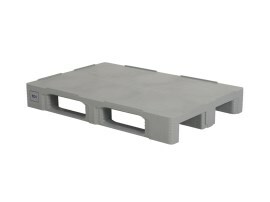 With our advanced welding machine we weld different sizes of plastic pallets in house. This can be done from a quantity of one. 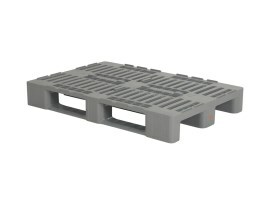 More information about plastic pallets? 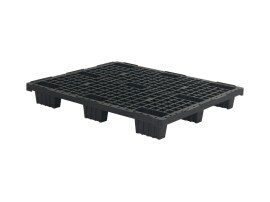 We supply a suitable plastic pallet for every logistics question. Ask for a quotation with no obligation or contact us. We will be pleased to assist you!